With a new update rolling out, now may be a good time to purchase a SHIELD Tablet. If you agree, NVIDIA has partnered up with a gang of retailers, all of which are throwing in an added bonus if you purchase the device from their stores. For retailers such as Amazon, Best Buy, Target, and others, you will receive a $30 gift card to spend in their stores. 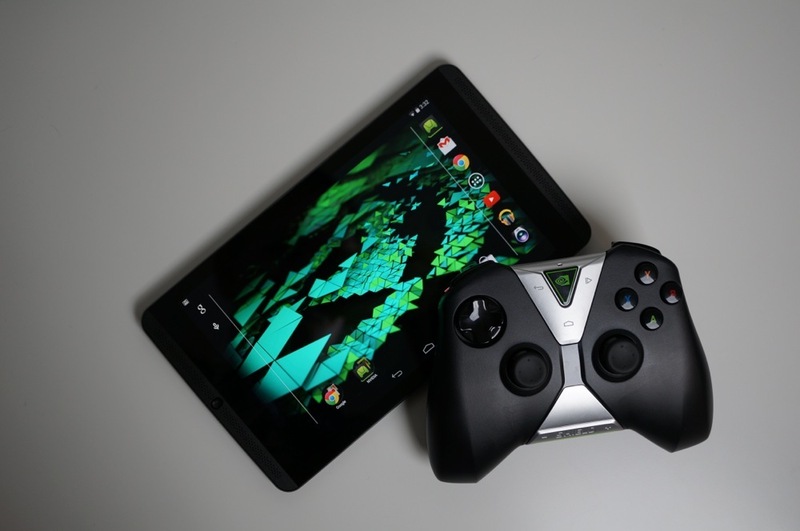 The offer is good on all models of the SHIELD Tablet, and if you are open to suggestions, you can use that $30 to put towards a SHIELD Controller or display cover. The SHIELD Tablet with 16GB and WiFi connectivity starts at $299. For the upgraded version, which features 32GB of storage and LTE connectivity, you are looking at a $399 price tag. If the thought of a free $30 gift card sounds enticing, follow the links below to participating retailers.